Shepherd University in historic Shepherdstown, West Virginia. Shepherd University began when the county seat of Jefferson County, West Virginia, was moved from Shepherdstown to Charles Town in July 1871. 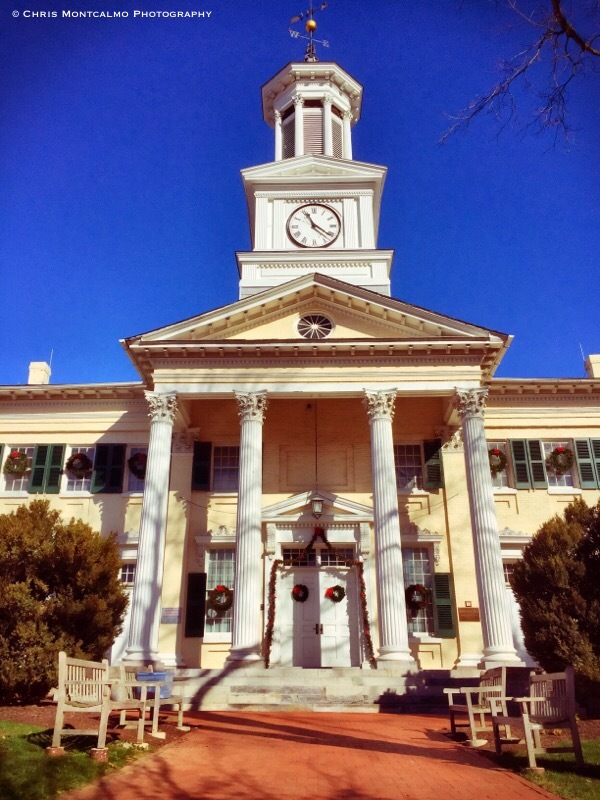 The people of Shepherdstown and vicinity decided to use the vacated courthouse for educational purposes.